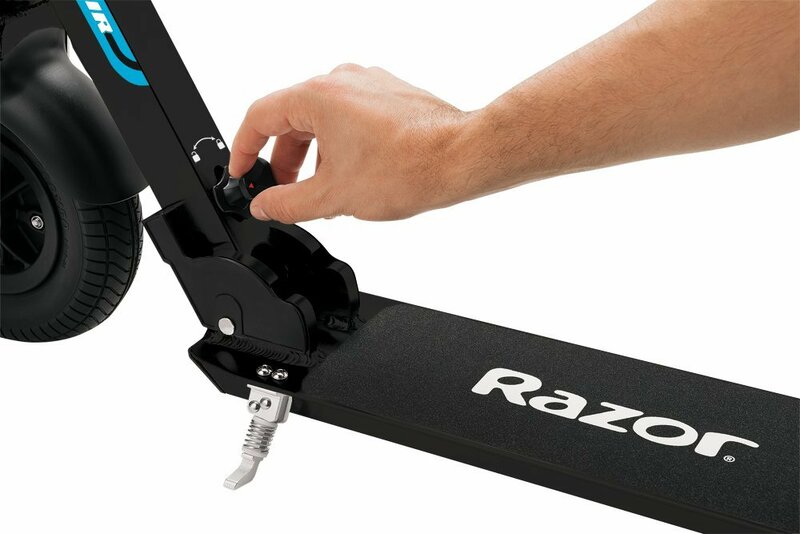 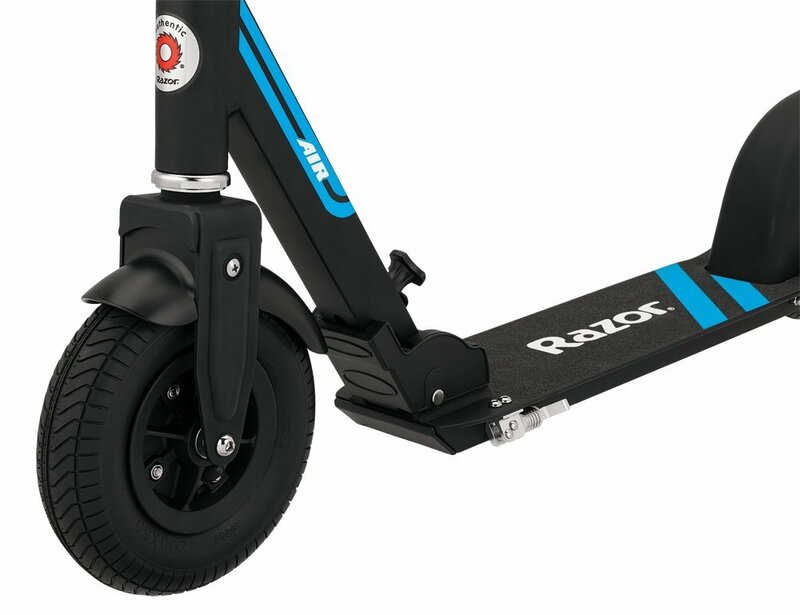 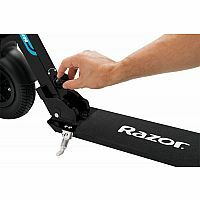 Transform your commute with Razor’s smoothest ride yet. 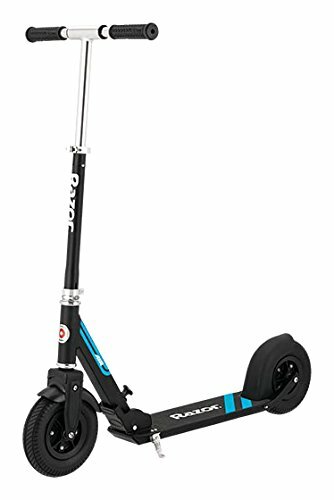 With low vibration anti-rattle handlebars, easy fold technology and rubber grips for comfort on urban terrains, this one is built to perform. 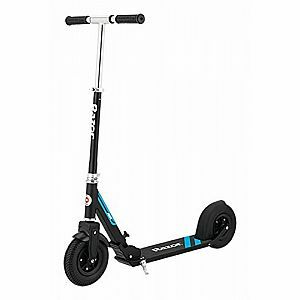 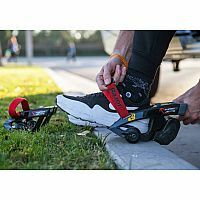 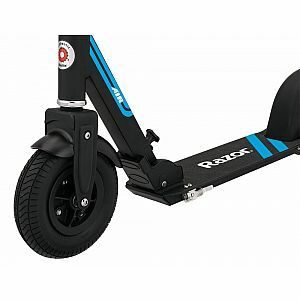 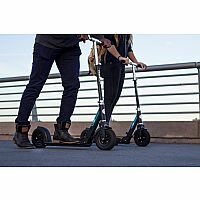 Glide to class or work on the pneumatic tires of the A5 Air, and your chances of arriving with coffee or a smoothie all over your shirt are dramatically reduced. 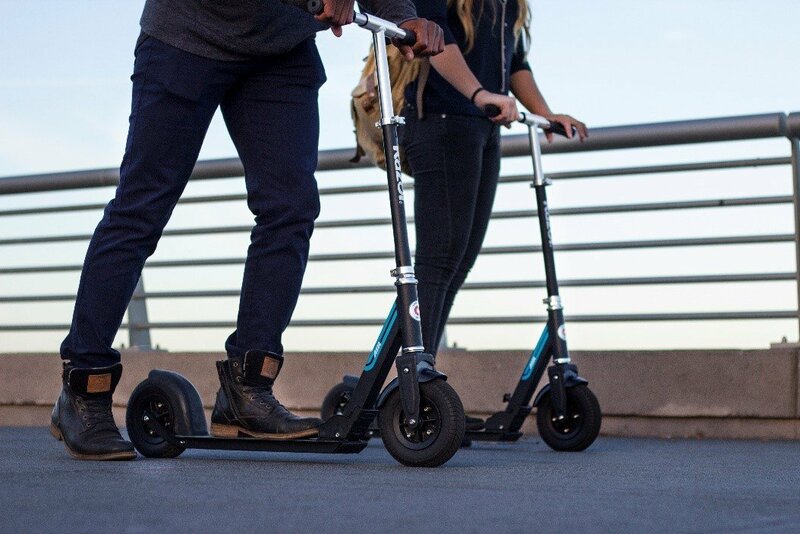 Step up your personal transportation device and arrive calm, clean, and ready to change the world.